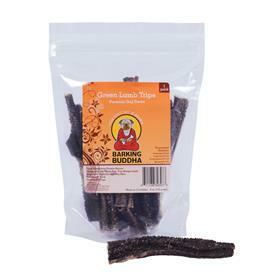 Barking Buddha Pet Products is an All Natural Single Ingredient dog treat line that is for the pet lover that wants a Grass Fed, Free Range, Sustainably Sourced dog treat. Single ingredient treats are an all-natural, healthy and safe treat for your dog. Our lambs come from an open range where they can have a happy natural life which results in its sustainability and rich flavor. No hormones or preservatives added.